Learn all about balusters aka spindles. Balusters are the vertical columns that support a handrail. They come in a virtually unlimited array of shapes and styles made from a variety of materials. 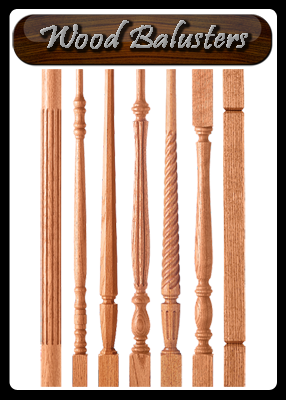 Although baluster is the correct term and spelling, they are also commonly called spindles and pickets. 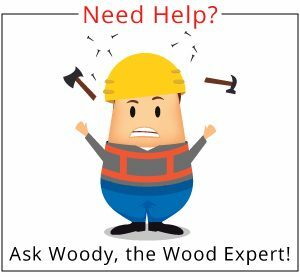 One of the major materials from which balusters are produced is wood. Wood stair spindles are available in all hardwood species and a few softwood species as well. These are divided into three primary categories: plain, turned or carved. Plain is a drastically oversimplified category that includes Mission, Arts-and-Crafts and Craftsman. These three subcategories are very closely related, with only minor stylistic differences, and are commonly used interchangeably to represent the same component. While it is true that “plain” pickets are less detailed, thriving on the premise that “less is more” concerning functionality and design, they are the perfect blend of subtlety and boldness in many balustrades. The second major category of wood balusters is turned. Often called traditional, there is an infinite variety, especially when custom turnings are considered, and they provide endless stylistic possibilities from French Country to Victorian, Modern and more. The final style of wood baluster, though compromising a far lesser portion of the category, are carved balusters. These are available in simple elegant forms or extremely elaborate variations. The often hands-on complexity of these spindles creates an often significantly increased cost, thus resulting in there less frequent use. For those with the budget and complimenting the interior design, these are a luxurious choice. The second of the two materials from which most balusters are made is of course wrought iron. 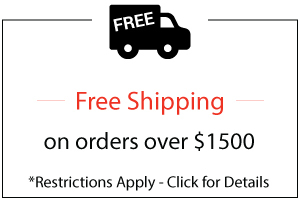 Wrought Iron Balusters offer the greatest freedom in design. There are dozens of off-the-shelf individual styles that can be combined and interchanged to create unlimited patterns. A few of these include Gothic, Baskets, Scrolls, and Versatile Series. Many of these designs are available in both solid and hollow versions that provide different installation and pricing options. 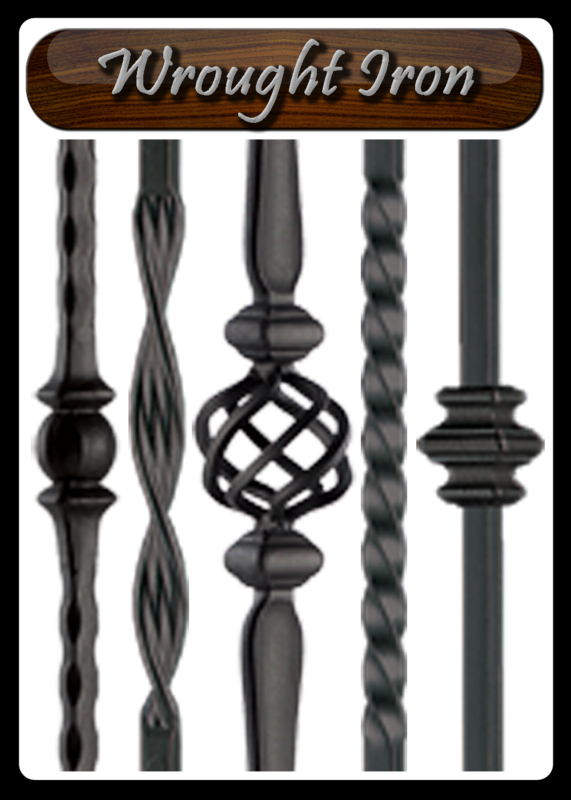 Even more, wrought iron spindles are regularly used with turned wood balusters, mission balusters, stone or pre-cast concrete balusters and more. 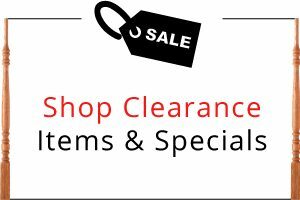 They are available in simple plain designs, with small decorative features or extravagant ornamental shapes and designs. Mixing in a few of these latter flourishing scrolls with some other more simple components can add just the right touch of flare without getting too busy. In addition to the common materials and categories, there are stone and precast concrete balusters, glass, acrylic, forged iron spindles and wrought iron panels. Whether you choose to stick with one material or blend two or more together your options are truly unlimited. Take your time and do a little research and you will find that perfect combination for your space, style and budget. As always our Stair Professionals are here to help if you need it. 888.390.7245.